The Glasgow trio Chvrches' new album comes out on March 25th and if their title track "Recover" is any indication, it's going to be amazing. As if we weren't convinced enough after their track "Mother We Share" came out last year. The vocals and poppy synth make for a fresh track and hypnotic chorus that is sure to stick in your head. 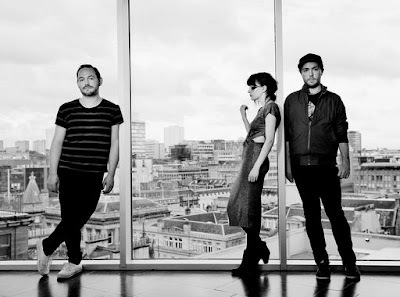 STREAM CHvrches - "Mother We Share"